Hello Mobile Glass Family! We would like to introduce you to our partner; Monster Fence Company. As part of the Mobile Glass Family we invite you to 10% off your next fence installation in Leander or the surrounding area. 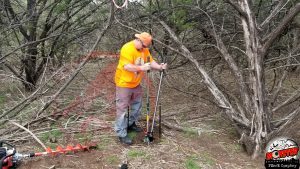 The Monster Fence Company is headquartered in Leander and has a satellite office in Austin. 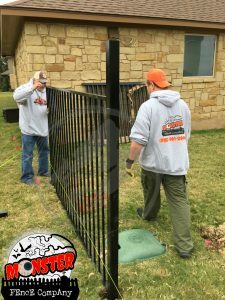 Monster Fence provides fence contractor services in the Greater Austin area (fences in Lakeway, Dripping Springs, Georgetown, etc) as well as all over Central Texas (Bertram to Boerne); if you’re reading this they probably serve your area. Monster Fence Company also has a long list of additional services from Farm Fencing to Masonry Columns & Walls, Fence Rental to Fence Repair. If you need a new fence and want someone you can trust we recommend Monster Fence in Leander, Tx.